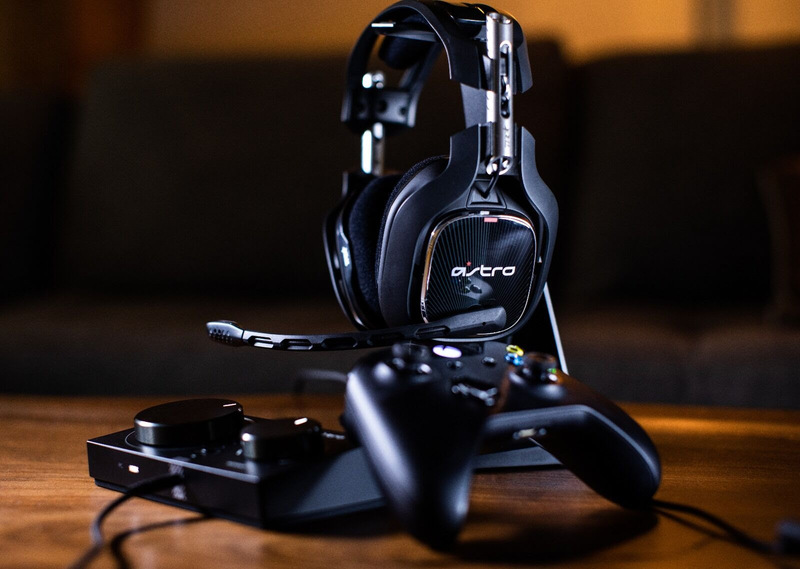 The ASTRO A40 TR Headset redefined professional-grade audio for gaming and has been the choice for professional gamers and content creators since it arrived on the scene over ten years ago. It arrives as an ultra-comfortable open-back headset, featuring a swappable precision mic and customisable speaker tags. For loud environments such as pro tournaments, gamers can transform the A40 TR to a closed-back noise-isolating headset by adding a Mod Kit (sold separately), which features closed-back speaker tags, synthetic leather ear cushions and headband, and a voice-isolating microphone. 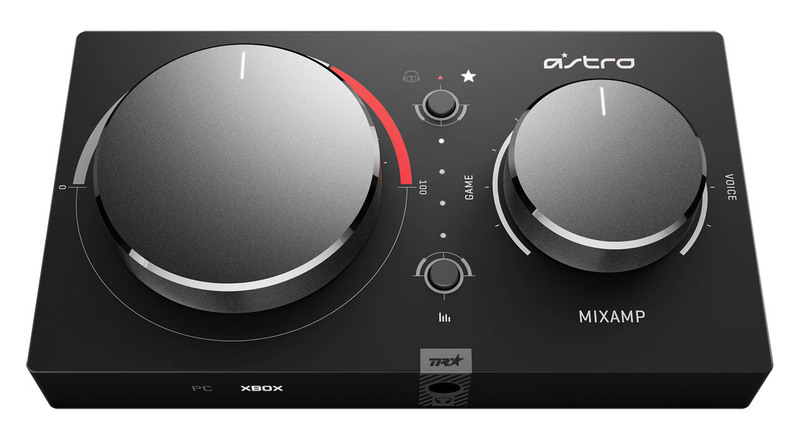 The ASTRO MixAmp Pro TR is the heart of the ASTRO Audio experience. 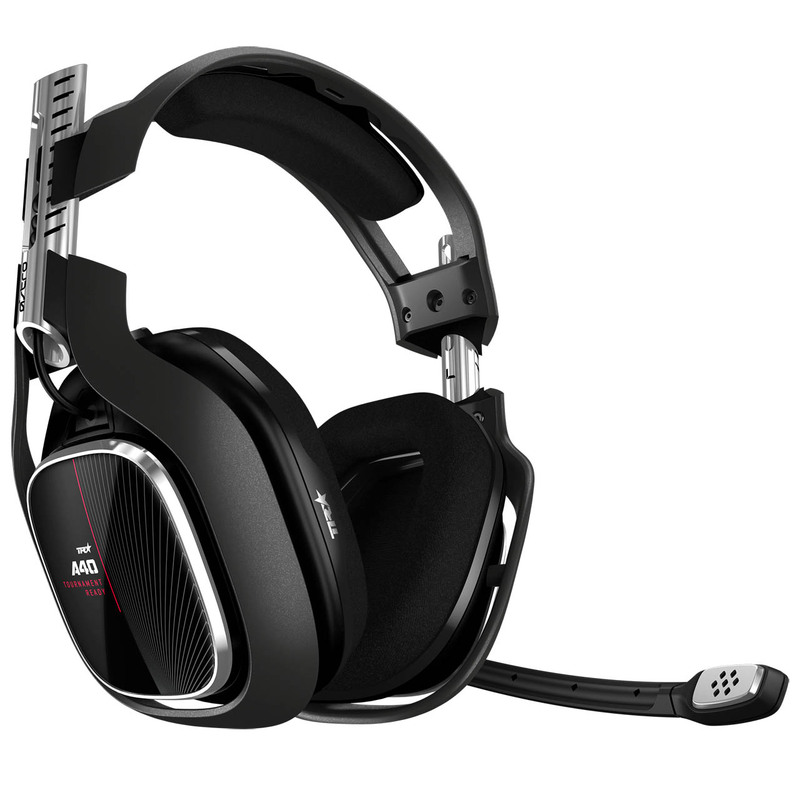 Featuring Dolby Digital Surround Sound processing, it delivers lag-free and interference-free game sound and voice communication to the A40 TR Headset. Intuitive controls put game-to-voice balancing, master volume control and the choice of four different EQ settings all at the gamer’s fingertips. For esports events, the MixAmp Pro features a digital daisy-chain connection, enabling multiple MixAmp Pro TRs to be connected together for team-based play. For serious live streamers, the MixAmp Pro TR is a powerful game audio tool that provides a plethora of inputs and outputs for lag-free / interference-free operation. To customise the audio settings, the included ASTRO Command Center software allows detailed tuning of every input and output parameter of the MixAmp Pro TR to precisely configure it for any setup. All products are available at major retailers from May 2019 or online at ASTRO’s Official Website.